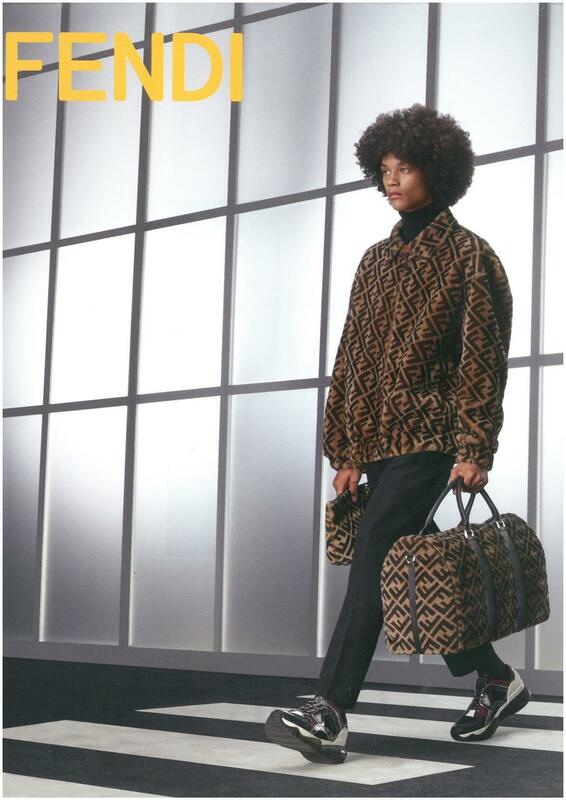 For the upcoming Winter Fendi embraces logomania with a series layered pieces and chunky sneakers. Joaquim Arnell appears in a set of shots that highlight an urban aesthetic showed through the raincoats and furry jackets mixed with cropped slacks and bowling bags. 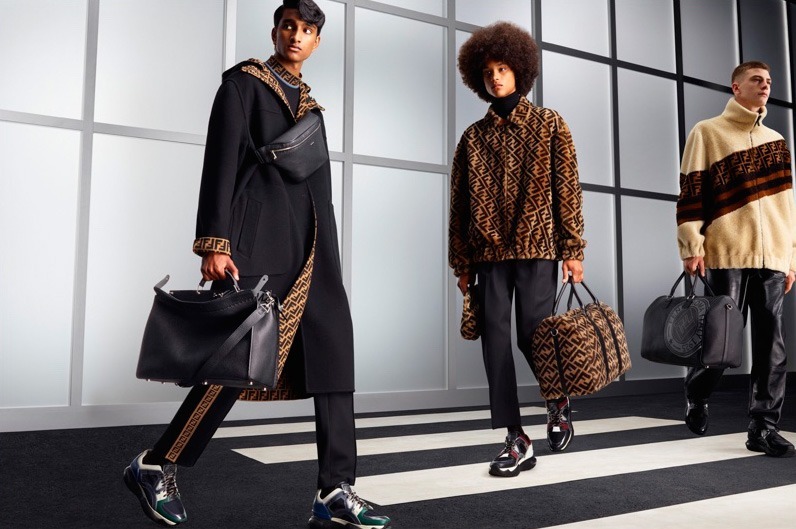 This campaign maintains the flight atmosphere, already showed at the brand’s menswear show, that includes suitcases of the latest Rimowa x Fendy collaboration. Joaquim was shot by Daniel Sannwald, and embodies a new way of facing the travel man, more practical but always polished.